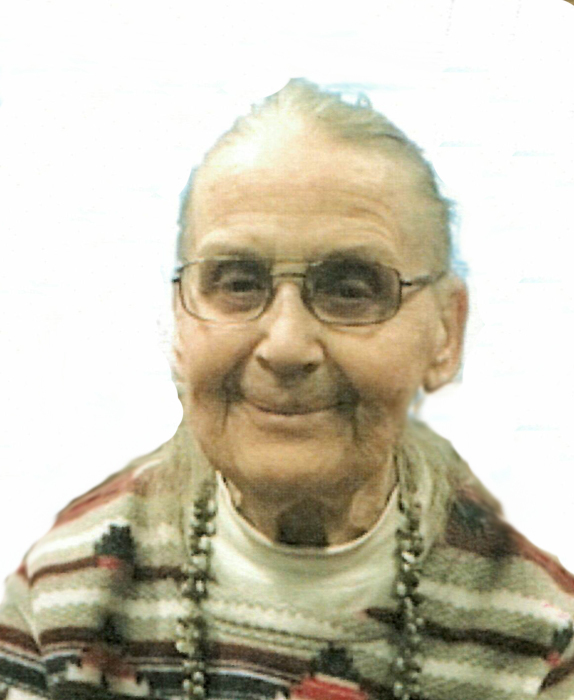 Margaret (Patsie) Rebenitsch, 86, of Bismarck, formerly of Fort Rice, passed away on March 20, 2019 with Sister Anna Rose by her side at St. Vincent’s Care Center. Funeral Service will be held on Friday, March 22, at 11 a.m. at Weigel Funeral Home, Mandan. Visitation will be at Weigel Funeral Home one hour prior to the service. Burial will be held at the North Dakota Veterans Cemetery. Margaret Rebenitsch was born August 7, 1932, to Joe and Margaret (Haider) Helfrich in Mandan, ND. On September 25, 1956, Patsie married the love of her life, Wilfred Rebenitsch in St. Anthony, ND. They farmed and ranched in the Fort Rice area until 1977 when they retired and moved to south of Fort Rice close to the Missouri for fishing and relaxing. They also enjoyed wintering in Arizona. Patsie was a talented piano player who never took a lesson and played over 300 songs by memory. She and her brother, Leonard, who played the accordion, played for various events over the years. Patsie will be remembered by so many whose lives she touched with her gentle warmth and kindness. Patsie will be deeply missed by her sisters-in-law, Marlene Schultz and Shirley Rebenitsch; nephews and nieces, David Helfrich, Daniel Helfrich, Ken Helfrich, Patrick Helfrich, Lynette Speidel, Noulle Eback, Joan Taylor, Sandy Fleck, Kim Fettig, Chuck Schultz, and Allen Rebenitsch. She was preceded in death by her husband, Wilfred Rebenitsch; her brother and sister-in-law, Leonard (Vivian) Helfrich; and niece, Paulette Helfrich. Go to the Tribute Wall to sign the guestbook and share memories with her family.